The personality of the performers at the Grammys shines through in what they wear on the red carpet. After all their work isn’t about being in someone else’s film, it’s about the music they make. Their image reflects their creative work. This year the imaginative styles on the red carpet extended right up to their jewelry. Many stars added one more accessory, a white rose as a sign of solidarity with the Time’s Up movement. 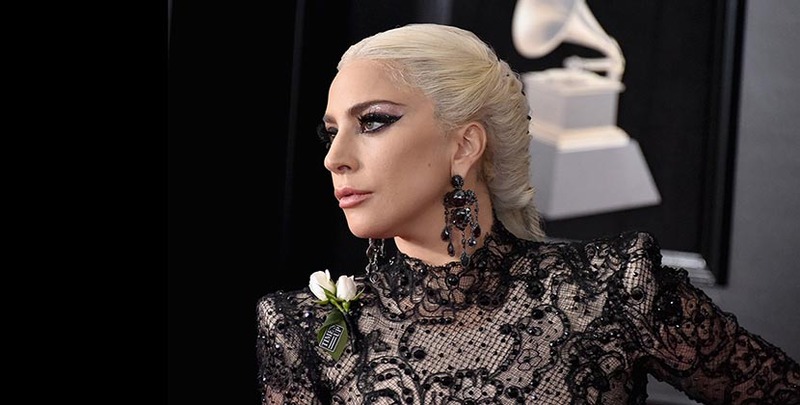 Lady Gaga in Lorraine Schwartz blackened gold and 200-carat black diamond earrings. 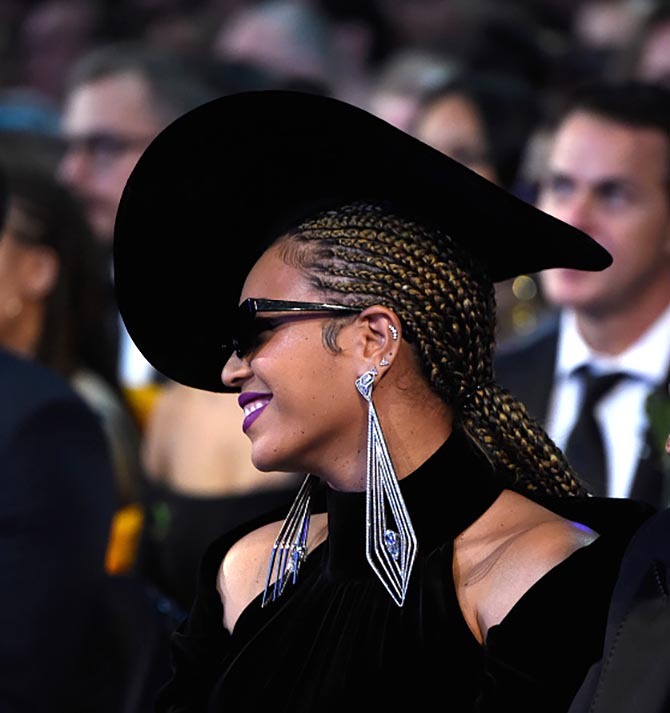 Everything Beyoncé was wearing when she joined her husband Jay Z at the Grammys was custom made. 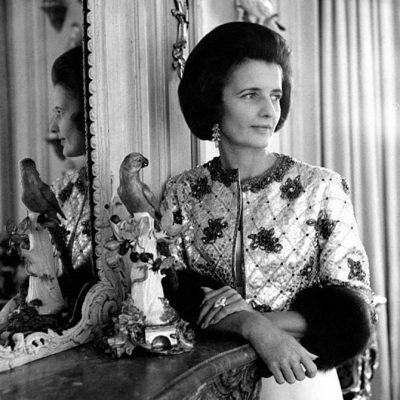 Her 70-carat diamond and titanium geometric earrings with 35-carat center stones were made by Lorraine Schwartz. Her hat and couture gown were by Nicolas Jebran. 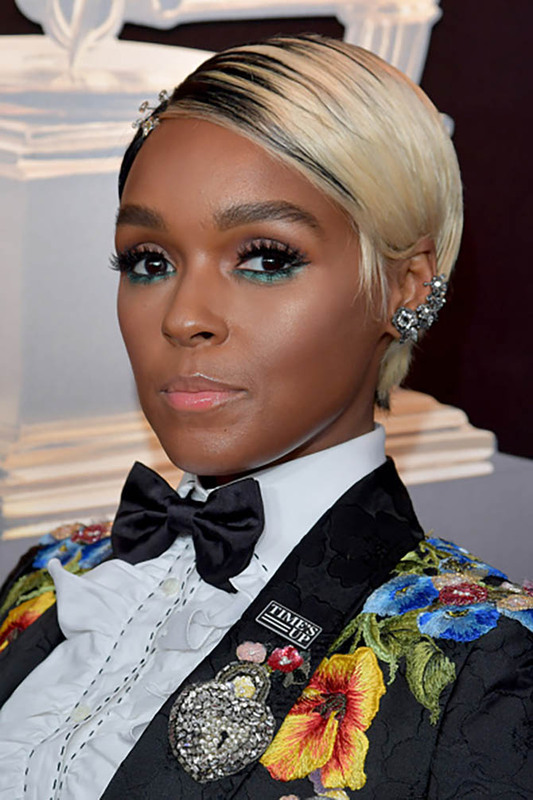 Janelle Monae paired a colorful ear crawler with her Dolce & Gabbana tuxedo suit. 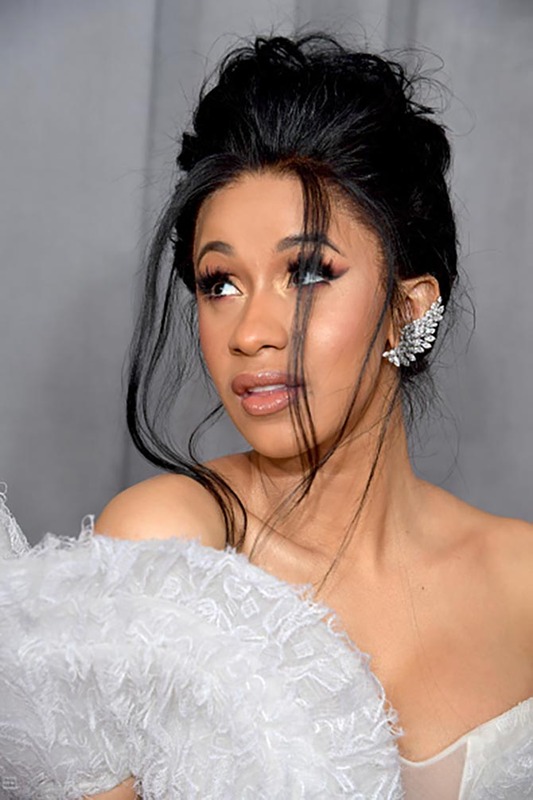 Cardi B picked up the theme of her swan-style Ashi Studio dress with Messika Paris’ new asymmetrical Mata Hari diamond wing earrings. Lorde added sparkle to her Valentino gown with Kwiat pear shape diamond drop earrings totaling 11.67 carats and Kwiat Stackable diamond bands and a diamond ring from the Kwiat Vintage collection. 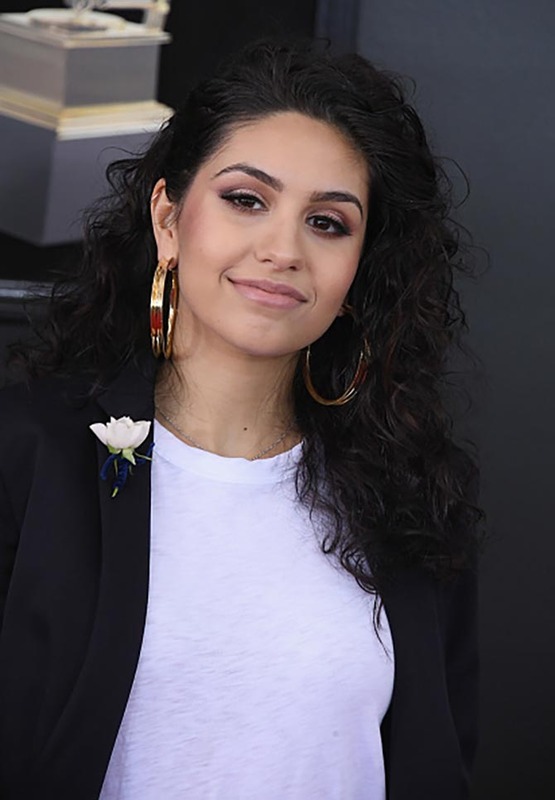 Best New Artist Award winner, Alessia Cara wore Jennifer Fisher gold Reverse Hoops with her sleek suit. 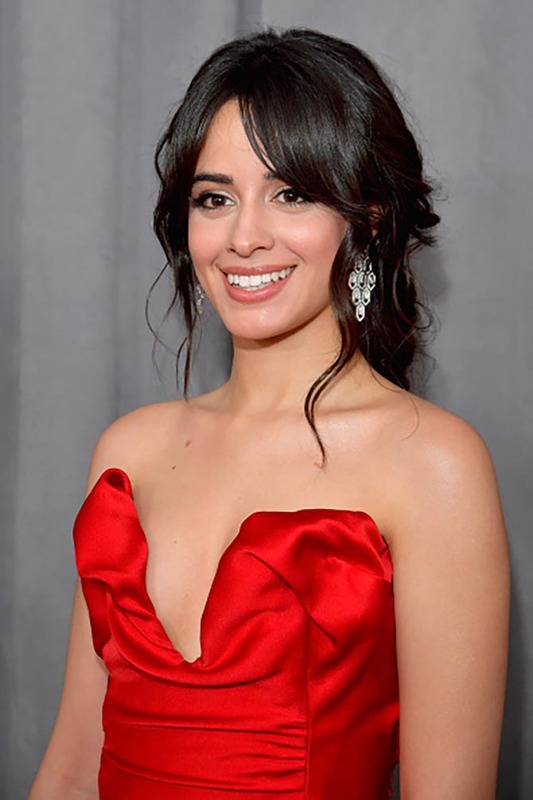 Camila Cabella sparkled in long pendant earrings from Bulgari from the Bulgari Serpenti collection. Lana Del Rey added a Gucci fashion crown to her Gucci gown and transformed her look into something from the renaissance. Rihanna did not walk the red carpet but she did take the stage to sing Wild Thoughts. 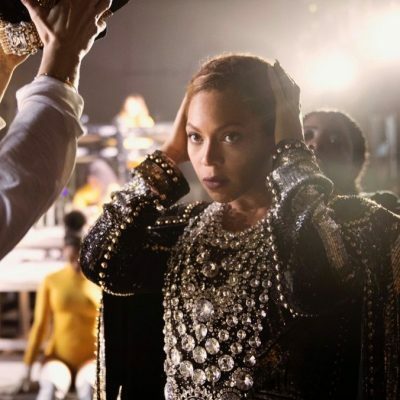 For the steamy performance she wore vintage earrings from Jill Heller a choker, a Beladora citrine and diamond dome ring and an Adam Selman dress.